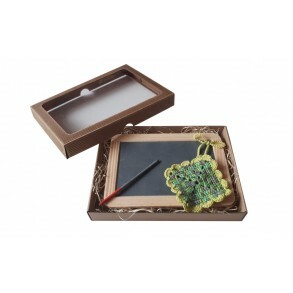 Chalk holder.Chalk holder that will protect your hands from dirt while writing on slate products or other boards.Suitable for round chalks with diamet..
Cotton towel for slate board.Cotton towel for slate board - nondetachable part of slate writing board. 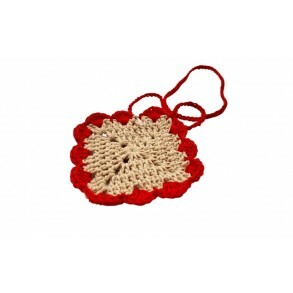 It serves for wiping off of the written text or.. 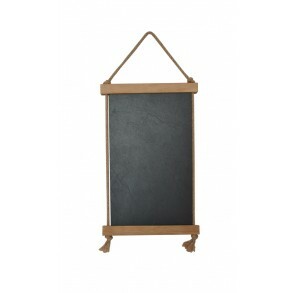 Hanging Writing board from natural slate.Clients will be enchanted by natural materials. On the stand may be written a link, menu and quote, the fanta..
Set "Slate Writing Board, Slate pencil, Cotton Towel"It is possible to write or to draw on this board with slate pencil on twain or with chalk and spo.. 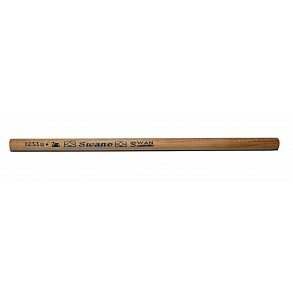 Original slate pencil for writing and drawing on slate board.Slate pencil, or "griflik" is original writing tool deigned for slate board. 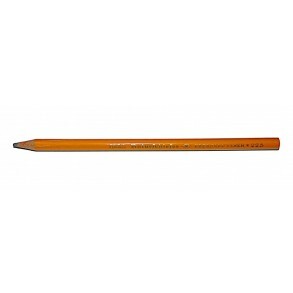 These pencil..
"Griflik" (from ger. 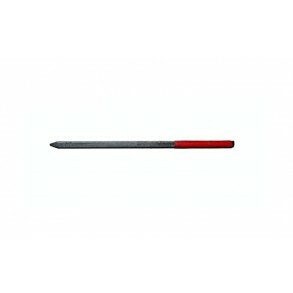 "needle") is original tool for writing and drawing on slate board. 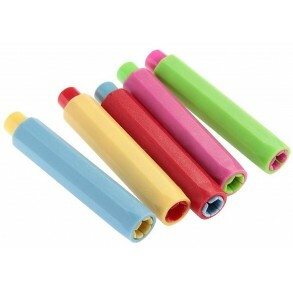 It is made from soft slate and it is similar to pencil. It is .. 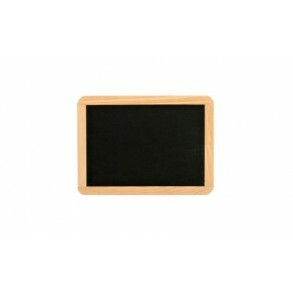 Writing board from natural slate I.It is possible to write or to draw on this board with slate pencil on twain or with chalk and sponge is for wipe-of.. 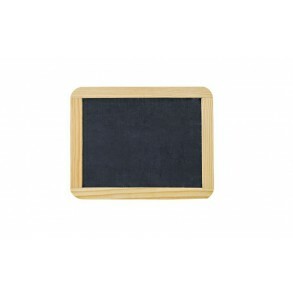 Writing board from natural slate II.It is possible to write or to draw on this board with slate pencil on twain or with chalk and sponge is for wipe-o.. 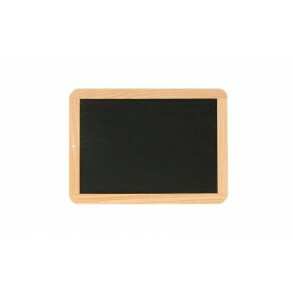 Writing board from natural slate III.It is possible to write or to draw on this board with slate pencil on twain or with chalk and sponge is for wipe-..